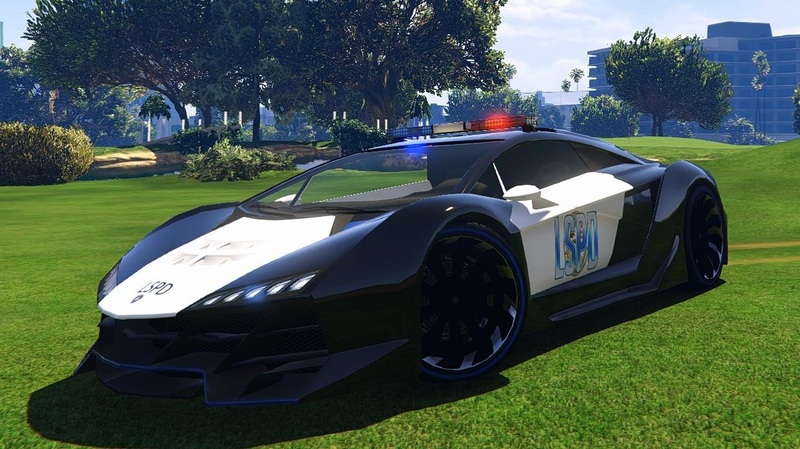 Description: This mod replaces the police2.yft 3d model with a Zentorno Police. You can use the Enhanced Native Trainer to spawn police2 vehicle (watch the video below). - the first time you spawn the car is without the sirens, spawn it again to let them appear.